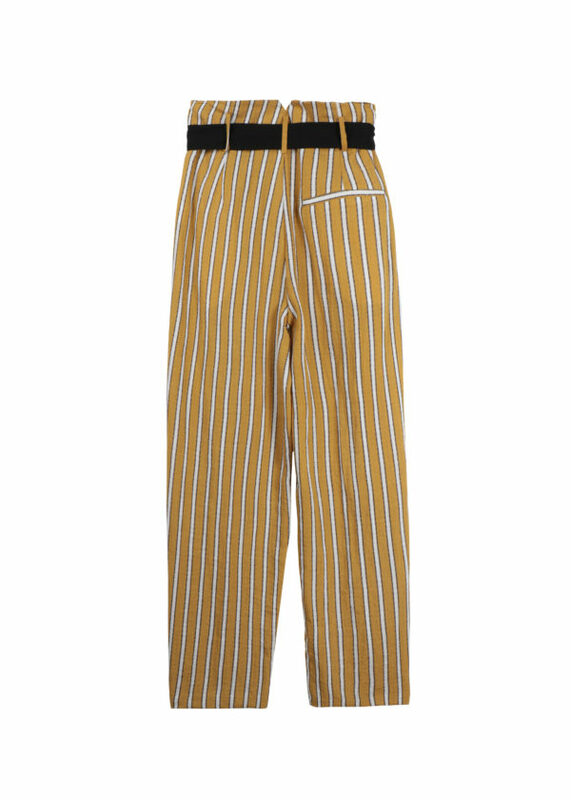 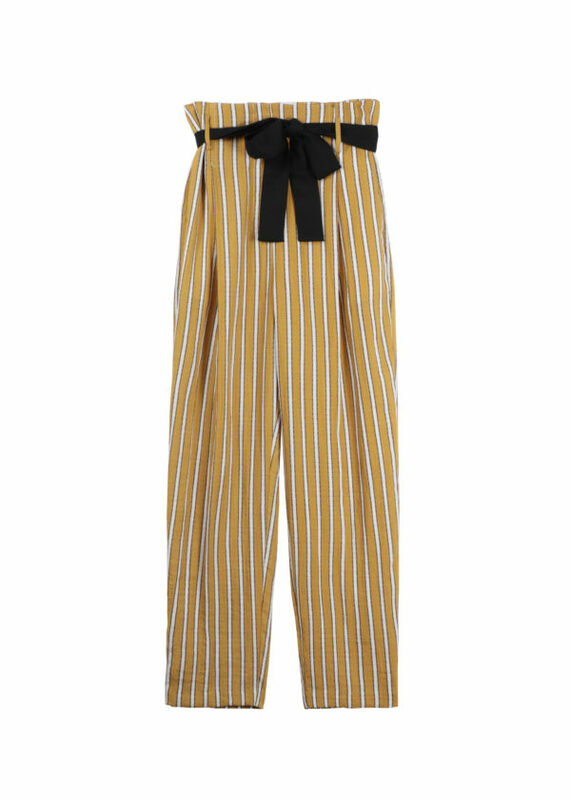 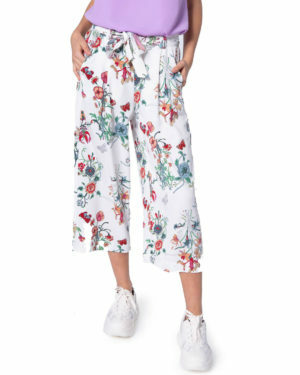 Mustard and white stripe pants made from light summer feel material. 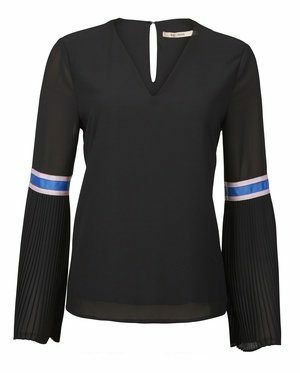 Black belt detail. 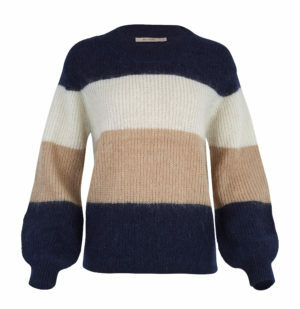 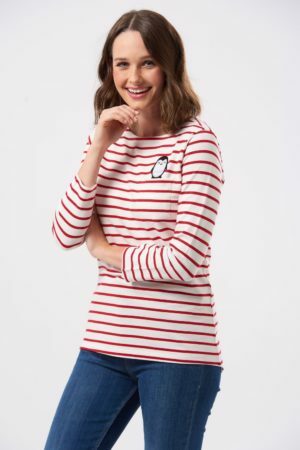 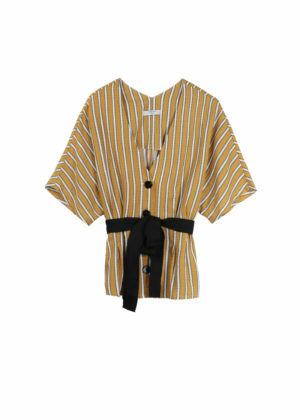 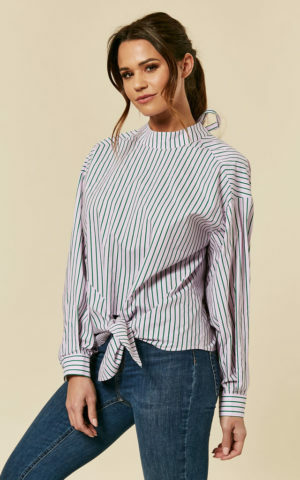 If you love stripes why not try pairing it with the matching stripe top to complete your look!